We’re giving away a bunch of tickets to attend an advance screening of The Kings of Summer that’s being held on Tuesday, June 4th at 7:30pm at the Pearl Theatre. Just email us by Sunday, June 2nd to enter, winners will be sent a download code for their tickets, only one entry per household please. Seating is not guaranteed even with a ticket so show up early! 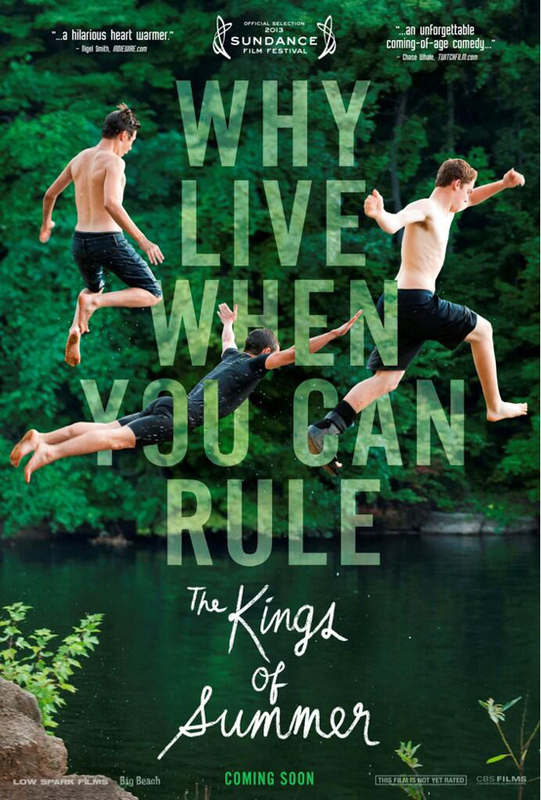 The Kings of Summer opens in Philly-area theaters on Friday, June 7th.